Few are the men and women willing to selflessly defend a cause to the end. Pierre Vallières was one such man. He joined the Front de libération du Québec (FLQ) in 1965. Many are of the opinion that he was the theoretician behind the revolutionary terrorist action of this organization. Prior to becoming a journalist, writer and controversialist, Vallières tried in a number of trades. He worked for a manufacturer, as a bank clerk, for a brokerage and in a library. He even entered the noviciate of the Franciscan Brothers at the end of the 1950s. After spending a year or so in France, he returned to Quebec and became a journalist at La Presse. He also collaborated in the Cité libre and Parti pris magazine and spearheaded the Révolution québécoise. In 1961, along with Charles Gagnon, another leader of the FLQ, Vallières denounced Quebec's situation before the United Nations in New York. Both men were promptly arrested and imprisoned. 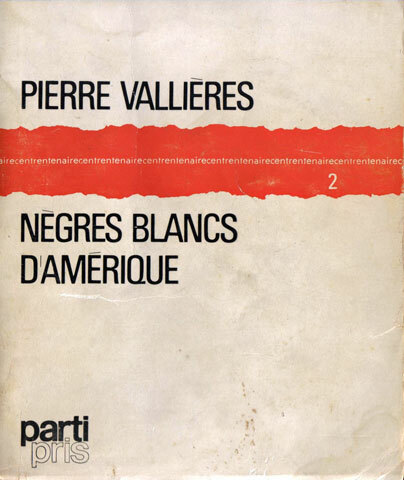 While in prison, Vallières wrote his famous Nègres blancs d'Amérique book. 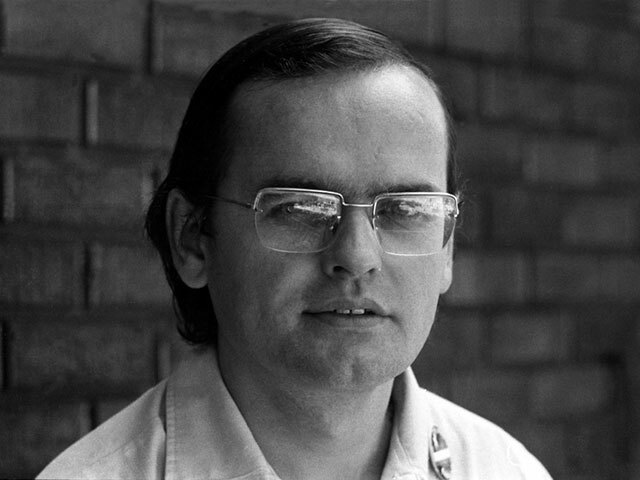 In his Autobiographie précoce d'un terroriste pamphlet, he invited Quebecers to take up arms against the establishment, the only means for Quebec to achieve independence.